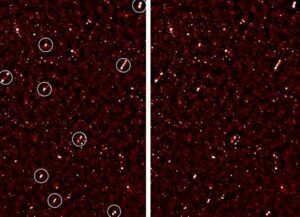 A new discovery (to confirm) tends to show that some large regions of the universe were rotating. 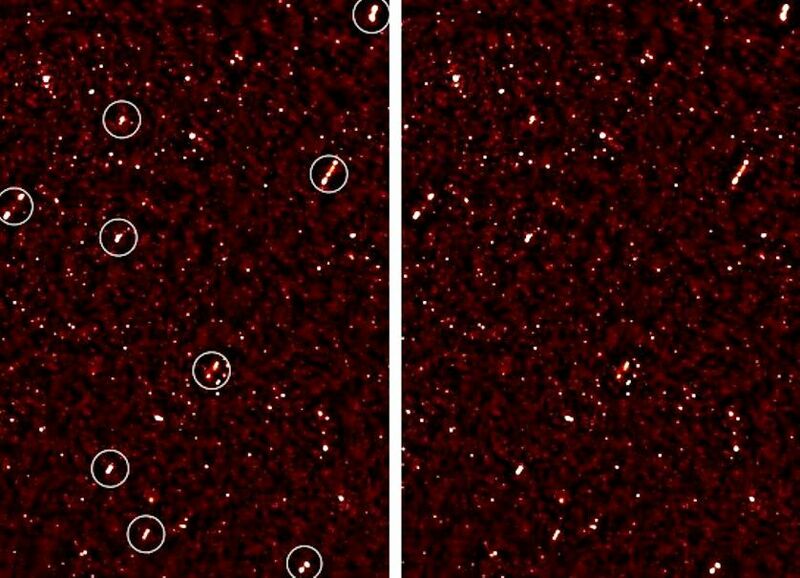 They were observing the ELAIS-N1 region of the space with the Giant Metrewave Radio Telescope (GMRT) when they unexpectedly discovered the weird orientation of all black holes in the region. The only explanation for now is that this space region was rotating at the early stages of galaxies formation for hundreds of millions light-years. Reasearchers speculates on what caused the phenomenon. 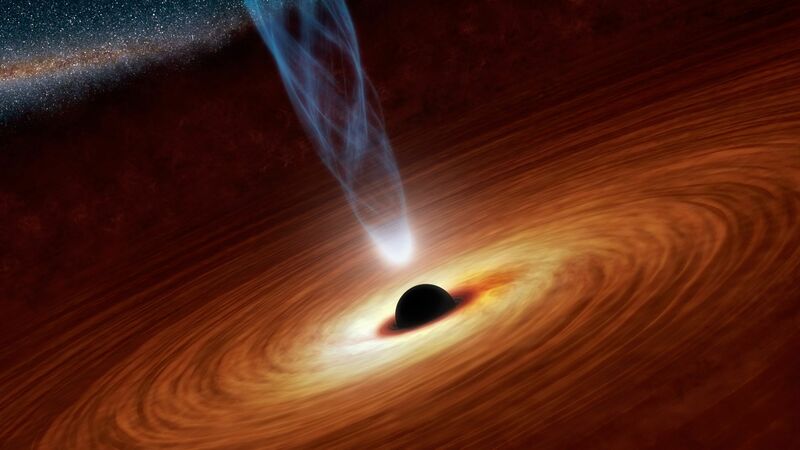 It could be: primordial cosmological magnetic fields or a new physics that involes cosmic strings or fields of axions. But no one knows. Some people even suggest that it could be aliens harbouring energy from black holes or synchronizing them for kind of GPS positioning system. It is highly speculative! The only fact is that nobody were able to predict these observations.